We offer expedient online booking allowing you to schedule your next appointment directly from our website. 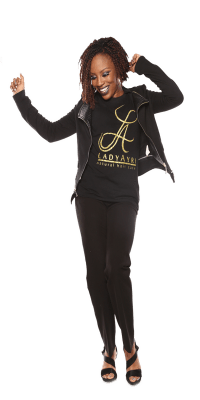 Miss Ayri is a polished, and well qualified natural hair care specialist with over 10 years’ experience. She has completed advanced training with Franklin Beauty Institute, Taylor Career Center, and Aloxxi Hair Color. Autumn’s area of expertise includes natural hair care for men, women, and children. She performs an array of styling ranging from natural hair, twisting, braiding, locking hair, and formal styles. She attends trade shows and participates in hair classes to accommodate her clientele’s hair care needs with the latest trends and techniques. 2015 Theme - WordPress Theme built by Rob Jay using WordPress.